How do I buy The Shine Laboratory Franchise? 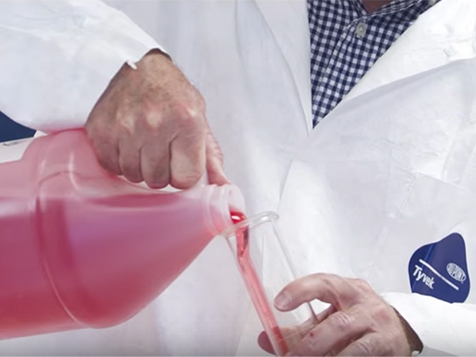 Get involved in the automotive detailing business as a Shine Laboratory franchisee, where you can produce your own line of automotive detailing products. There are two aspects to becoming an owner; 1. Blending of products and 2. Outside sales and marketing. Please inquiry today to find out more about an excellent opportunity. Get your exclusive territory today! The Shine Laboratory is a network of franchise owners who blend proprietary products under The Shine Laboratory brand name. 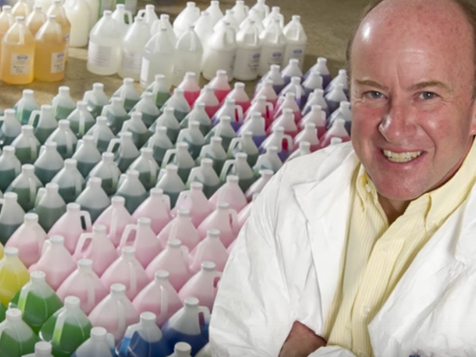 The Shine Laboratory has a full line of great products and a proven business model. 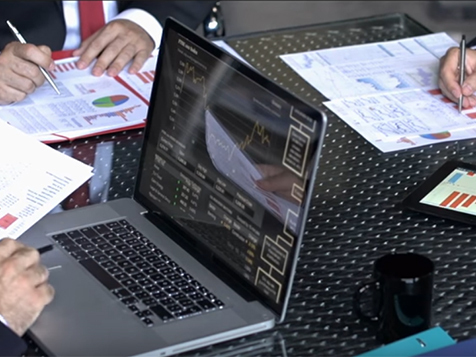 Whether you are in the business or interested in becoming a part of the business, there are many advantages in becoming a part of The Shine Laboratory network. Open The Shine Laboratory in any of these available states: NC, OH, PA, SC, WV. 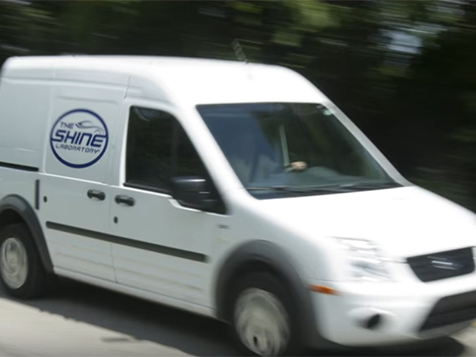 As a Shine Laboratory franchise owner, you will use high quality raw materials to make high quality products. 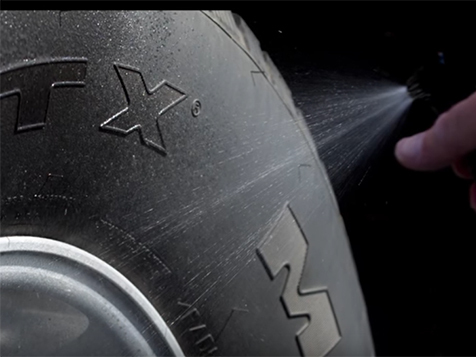 The product line consists of cleaners, degreasers, waxes and compounds car dealerships use on a daily basis for vehicle detailing. All franchisees receive a one week training program at The Shine Laboratory corporate office. There's no need to have a chemistry background to blend the products. The Shine Laboratory has simplified the process for you. 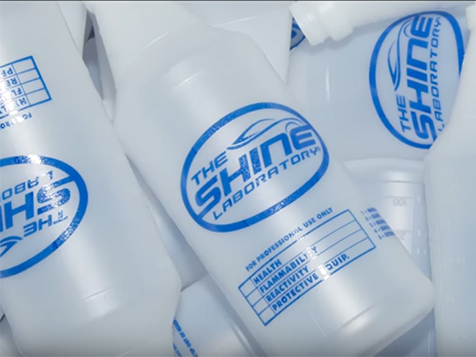 If you're thinking about becoming a Shine Laboratory franchise owner, schedule a 1/2 day visit to the corporate office and laboratory in Indianapolis to "test drive" the products. You can return home with samples and knowledge about how to use them. Inquire today! The Shine Laboratory is not currently active in our directory, but here are some other recommended selections for you to explore.